Three months have already passed and we have already seen some weird prototypes of mobile phones. The one with the 3 cameras is just an example. 2017 was a fantastic year for mobile phones with Google Pixel 2 stealing the show along with One Plus 5T and the “most amazing and innovative” (humor not intended) iPhone X. We saw the Face Unlock feature with different names on different devices. 6 GB and 8 GB RAM were a trend among high-end devices along with the 18:9 screen aspect ratio coming to some more devices after Lenovo introduced it back in 2016. So what we can expect in 2018? Here’s what I feel we can see in the mobile world this year. Fingerprint scanner has been in our mobile life for a long time now and the time has come where we change its usage, appearance and presence. 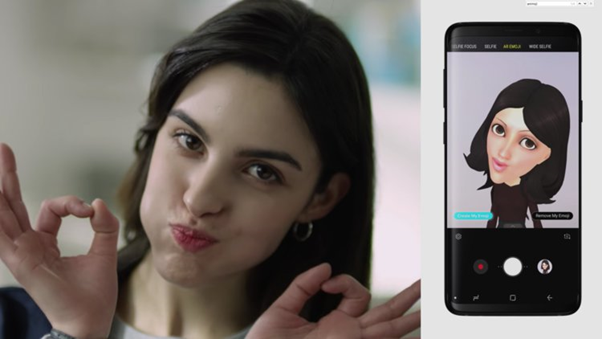 Vivo already stuck the home run with world’s first inbuilt scanner phone prototype and it has almost the same response time as of physical scanner. 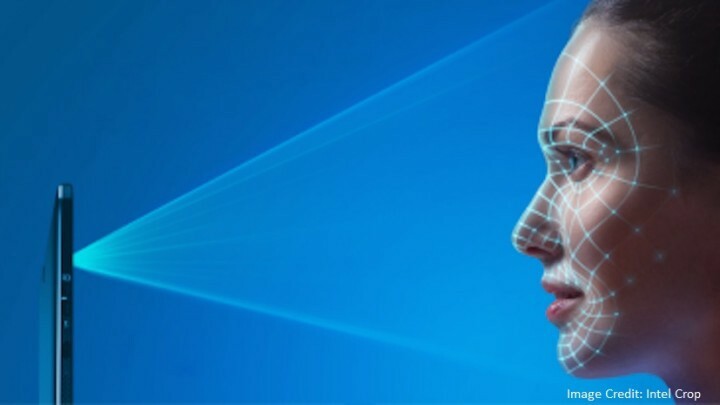 On-Screen Scanner might be something which everyone could catch up on due to its attractiveness and as it also makes it quite easier to just unlock the phone by tapping on the screen. Check the YouTube video here. We saw a lot of devices in 18:9 aspect ratio. This trend which was first started by LG’s G6 was quickly picked up by One Plus, Samsung, Huawei and even Google. What we can just expect is that budget smartphones to have the same aspect ratio. Xiaomi just launched the Redmi Note 5 and it’s Pro version in 18:9 aspect ratio and what everyone can easily and with bare minimum knowledge of mobile world could guess is Lenovo, Moto, Vivo and Oppo would just follow this trend. 18:9 ratio makes bezel-less phones look even awesome so that’s just another plus point. Last year, we saw a lot of flagship devices from One Plus, Google and Samsung with the Type-C slot. Even though it became such a big trend among high-end devices, budget smartphones weren’t affected by it. In this tech-savvy generation where even Bluetooth earphones are getting Type C (Type C Earphones), how could we not expect it in budget smartphones? What I believe is by mid-2018, we might see some introduction of Type-C charging slot for devices under INR 20,000. This is also a step towards a general charging slot for all devices be it mobile, wireless earphones or even laptops. This is what every mobile phone user dreams of but only some get the privilege of. Almost all flagships of 2017 had smart or fast charging and that’s what is missing in a large spectrum of phones out there. Redmi Note 5 Pro though officially do not support fast charging but there are some renowned YouTubers who tested it and found that it does support Qualcomm Fast Charge 2.0 at least. What I mean to say is that its possible to have some sort of fast charging in medium range devices, manufacturers just need a slight motivation. I would just wait for Lenovo or Xiaomi to fulfil this “out of the budget” wish of many users out there. To know more about which device had the best quick charge, visit the link here. No more of Okay Google, Launch Camera, Take a Selfie. Simple hand movements in the air and there you took a selfie. Although this feature can be accessed at present too using Third-Party applications but they don’t work pretty well. This has been made possible by Snapdragon 845 and an unnamed chipset currently in designing process. One Plus and Samsung have a brilliant track record of doing something out of the box and they might get a basic version of this feature in their upcoming flagship devices. We saw a lot of flagship devices with Face Unlock feature and trust me on this, every one of them did it their own way. While Apple preferred security over speed, One Plus, Huawei and many others were mainly focused on getting their phones unlocked quickly. 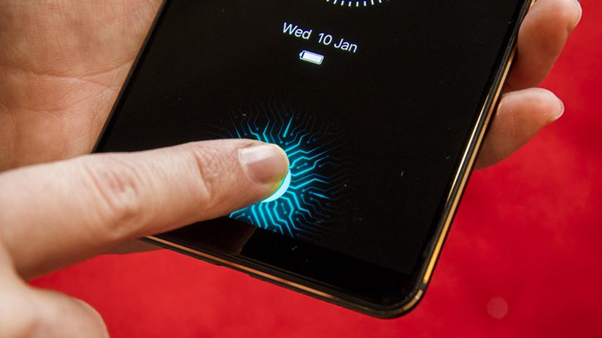 One Plus was able to unlock their phone using Face Unlock requiring almost the same time what fingerprint sensor took. This was one of the big change in how we unlock our devices. 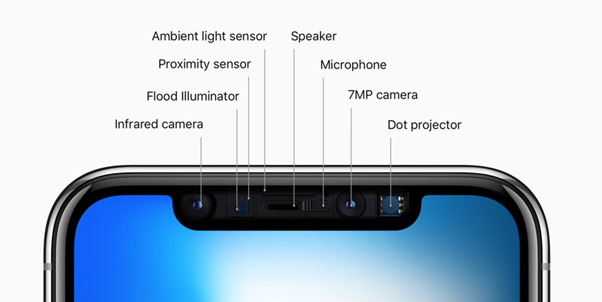 Also, Face Recognition marked it’s entry into Budget Level smartphones through Redmi Note 5 Pro. It’s still too weak due to camera and sensor restrictions but I hope it would get better by the end of this year. #FunFact: We saw a very basic application of Face Unlock in Samsung devices which ran on Ice Cream Sandwich which worked on 2-D Image captured by the front camera. It did work fine in bright light and a perfect angle and exact face expression but it was still fun back then. After the facial recognition’s almost successful implementation, mobile producers would be heading towards the next big thing, the AR Emoji. Samsung did sort of fabulous job in implementing it in S9 and it’s just a matter of time before every flagship has it. It’s still too weak and underdevelopment stages and would obviously improve over the period of time but still, it’s something trendy and attractive. Personally, I am just waiting to try this in real life. Google in 2017 proved to the world that you don’t need multiple cameras to get a brilliant picture. Google with the backing of its intensive image processing algorithm was successful in stealing the crown of the Best Camera in an Android Phone. This might lead to a steep shift of dependency on software from the use of multiple cameras. One of the latest example, set by Xiaomi by its Beautify 4.0 AI software which stunned everyone who believed good photos come at a cost of good and multiple cameras. Even though this software needs a lot of improvements, it’s a great step and others might just follow. Samsung in its flagship of 2018, the S9 also used a new photo improvement technology just marking their entry into the competition. I use my mobile a lot but when I am writing blogs or watching videos, it’s my laptop which is manhandled by me. The most I hate about this situation is that in every few minutes the notifications would start doing what a 7'o clock alarm does to my sleep. Disturb! That’s when I wish for a feature where notifications could be seen directly on my laptop and I could just take actions on them. Reject a call, delete a spam message, reply to a WhatsApp message or check the notifications. This sort of functionality is provided by PushBullet (a third party application) but still, it requires a continuous internet connection and a lot of permissions along with Google Chrome running in the background on Laptop. This is one of the very few features that I love about Apple devices. This might come this year seeing the keen interest of Microsoft in Android Play Store and Photos app which allows transfer of photos from mobile to the laptop directly using WiFi Functionality. Android P might include this much-needed function but its probability is too low. I’ll love to know what you think of my predictions in the comments section below. Developer Student Clubs VIT, powered by Google Developers, is a non-profit community that aims to inspire intelligent minds in the field of technology. DSC provides opportunities where developers, designers and managers work together to carry out real-time projects.